In 1931, Agatha Christie, Dorothy L. Sayers and ten other crime writers from the newly-formed 'Detection Club' collaborated in publishing a unique crime novel. In a literary game of consequences, each author would write one chapter, leaving G.K. Chesterton to write a typically paradoxical prologue and Anthony Berkeley to tie up all the loose ends. 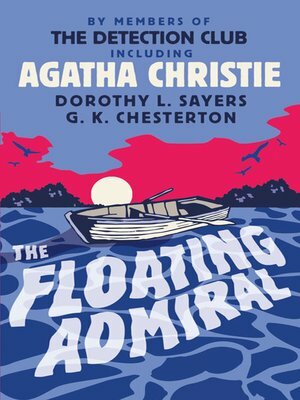 In addition, each of the authors provided their own solution in a sealed envelope, all of which appeared at the end of the book, with Agatha Christie's ingenious conclusion acknowledged at the time to be 'enough to make the book worth buying on its own'.